We’re having a release day launch for Hayley Faiman’s Pitching for Amalie. I love this fantastic sports romance! 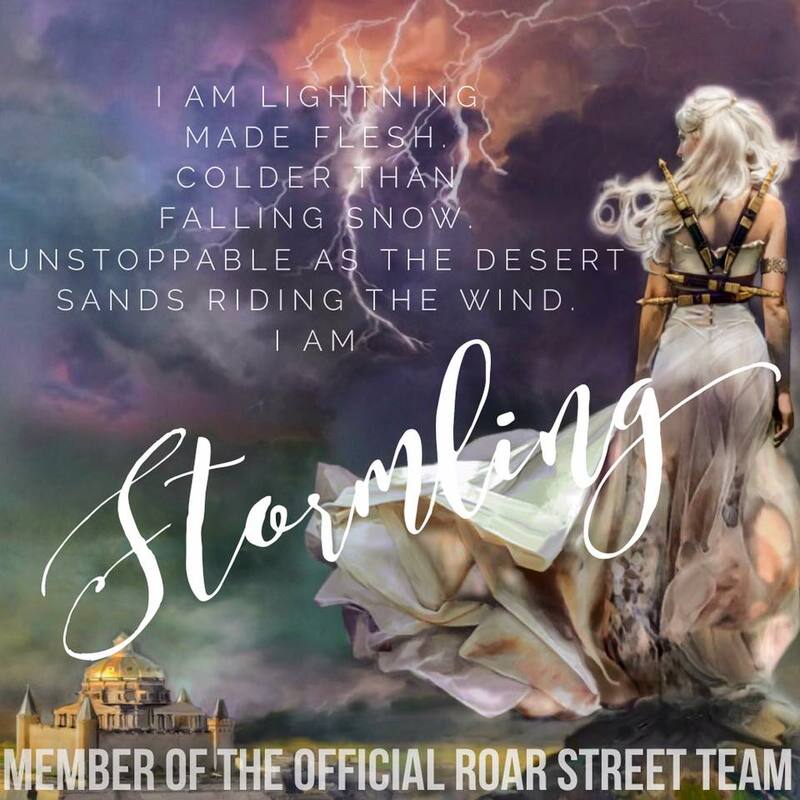 Hayley is sharing a few teasers, as well as a giveaway, with us today! About Hayley Faiman: 31 years young... born and raised in California, did a stint in Oregon only to return to the Golden State. Lived that life a while until the Lone Star State called to us, Texas is where we call home, where our boots rest and loving that country life. Living the life with one bearded power pole climbing husband, two little boys that are full of energy and drive us crazy plus a chocolate lab named Optimus Prime.